After a stunningly offensive post- even for Gawker- writer Seth Abramovitch is no longer working for the blog. Earlier this week, Abramovitch was chronicling a series of late-night tweets by Kanye West, regarding the rapper’s new project, called DONDA. 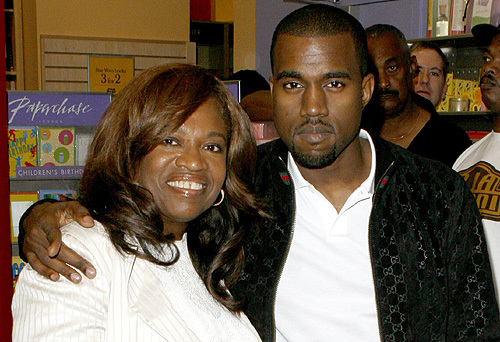 If you are a Kanye fan, you know Donda is the name of his much revered and fairly recently deceased mother- Donda West passed away suddenly and rather young due to complications following a cosmetic procedure. West was devoted to his mother while she lived, and has not been quiet about his grief since her death in 2007. Abramovitch later appended a correction noting the origins of the name “Donda” for West’s upcoming venture, but it seemed the damage had already been done. Gawker has confirmed that Abramovitch is no longer writing for the blog, but did not specifically disclose whether the Kanye post was the reason behind the decision.